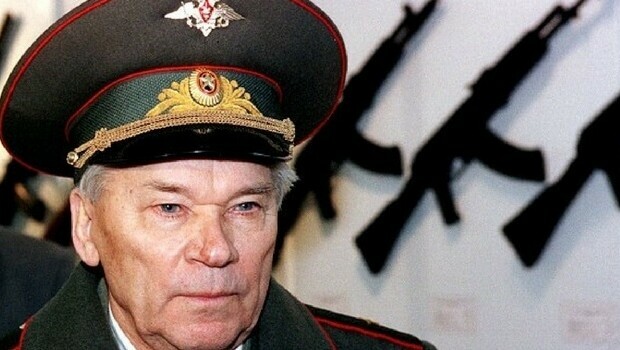 The 94-year-old man was suffering from heart and intestinal problems for some time when he finally was taken to the hospital for the last time in Nov 17 2013, the cause of death is yet to be determined but will be reviewed after an official autopsy, defense minister Sergey shoigu said “Mikhail Kalashnikov’s entire life is a shining example of dedication to serving your country,” the russian prime minister Vladimir Putin sent his ” deepest condolences ” to the engineer family. 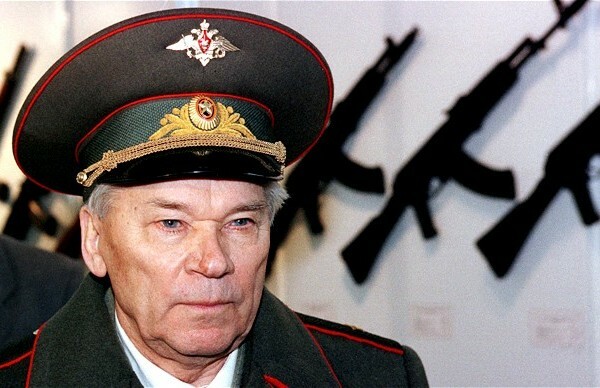 “I invented it for the protection of the motherland, i have no regrets and bear no responsibility for how politicians have used it “ Mikhail said when asked if he regret to have invented the rifle that probably killed more people than any other rifle in the last fifty years. 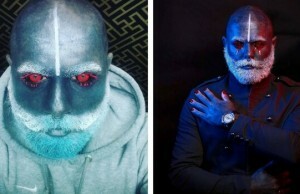 Mikhail was a self-taught man who turned tank mechanic despite the fact he never finishing high-school, later to become a leading engineer still in his twenties. Even though his statements of no regret he did sometimes reflect on the thoughts of what could have happened if he didn’t invent it. ” I am proud of my invention but I’m sad that it is used by terrorists ” ” i would prefered to have invented a machine that people could use and that would help farmers with their work – for example a lawnmower ” ironically he did invent an ingenious lawnmower to help him cut his grass more easily but he will never be remembered for that. Born in 1919 to a 17 child family, he and his family was exiled to Siberia when he was 11 during the Stalin collectivization campaign and all their land was confiscated. 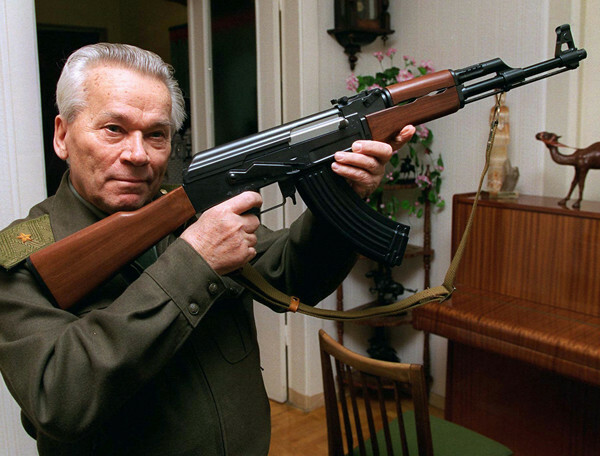 As the country started to mobilize to war Kalashnikov chose to go into a tank brigade. He’s engineering gift was immediately noticed and he was allowed to make modifications to the tank, some of them was: A tank shot counter, a running time meter that was eventually adopted to the whole red army and made him famous . He was just on his way to go to engineering course when operation Barbarossa intervened. Kalashnikov tank mechanic career was cut short just after a few months when an explosive shell ripped open his shoulder during the eastern front conflict. 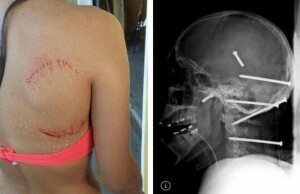 The idea for the AK-47 came to him when he was in the hospital recovering from his injuries. It took six years and a slow process of trial and error to finally complete the most famous assault rifle known as the AK-47. At the time his invention was known as radical and new development it was actually based on several principles that were already made in some british russian and italian weapons, its main source for development was the German StG 44 the first effective automatic weapon of world war 2. 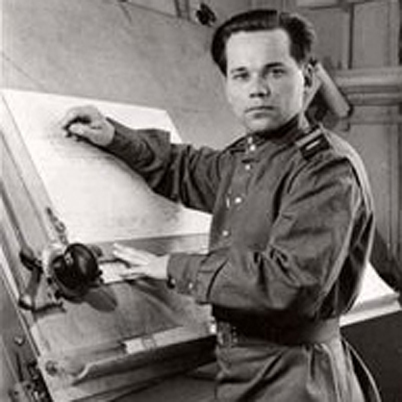 Where Kalashnikov creativity toke place was in the fact he combined the mechanisms of previous weapons to create a new function. 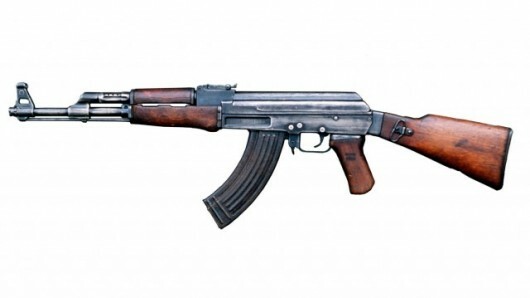 The AK-47 is not meant for the firing range and is not the most accurate weapon , but it is the best at close combat and harsh fighting conditions. It can be assembled by anyone. Even with no military experience ,it does not jam and it will not stop functioning under any weather conditions. The AK-47 is the perfect weapon by design, and by no means could Kalashnikov imagine who will be the most to use it 60 years later.